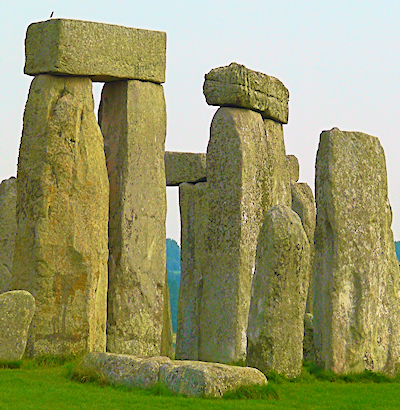 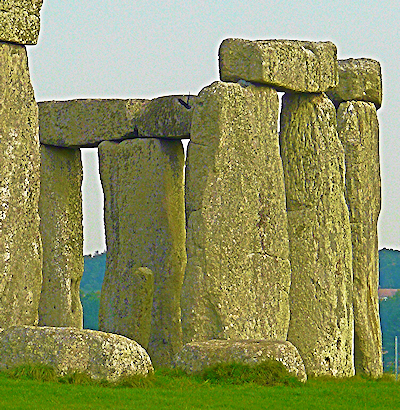 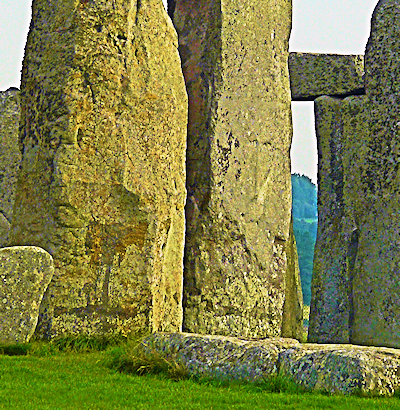 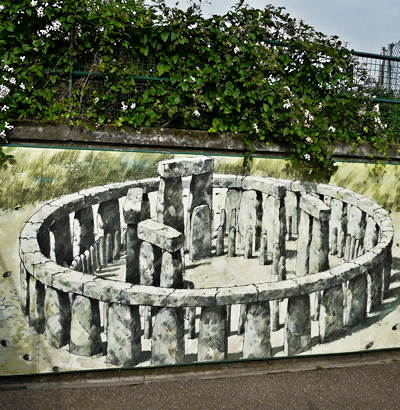 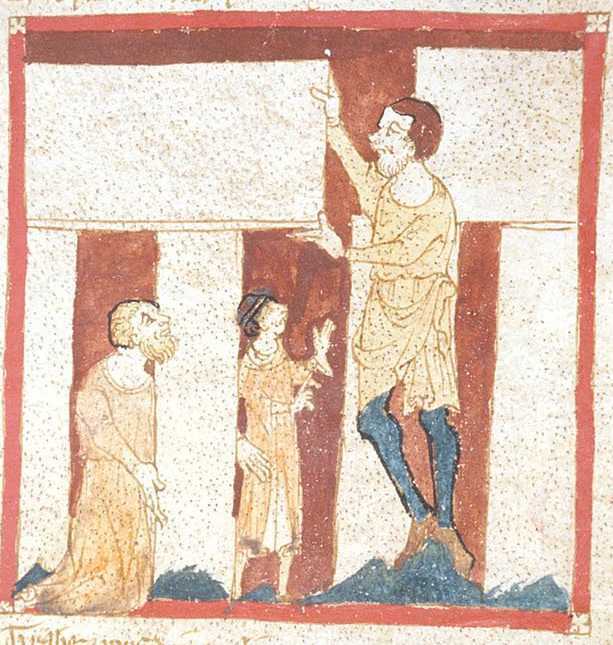 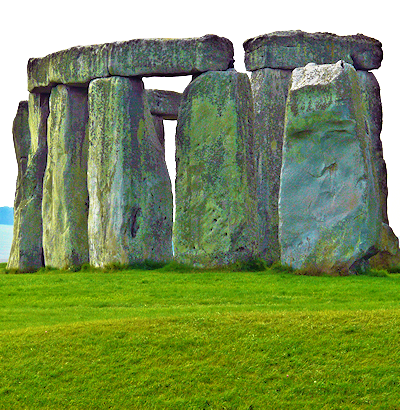 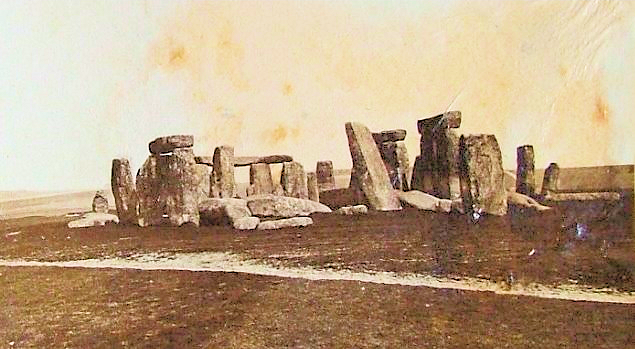 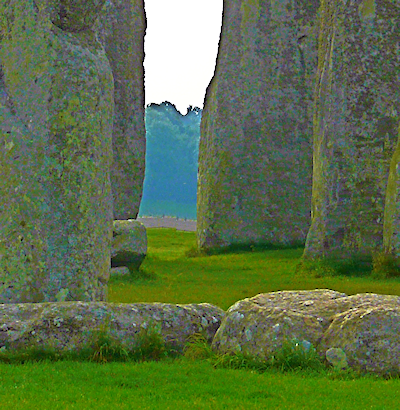 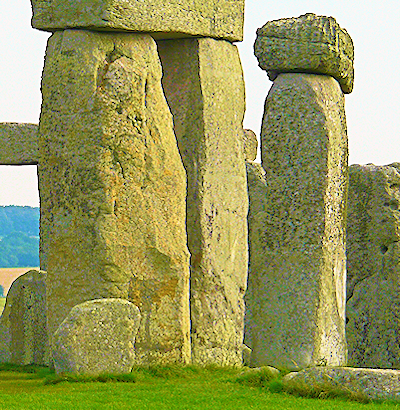 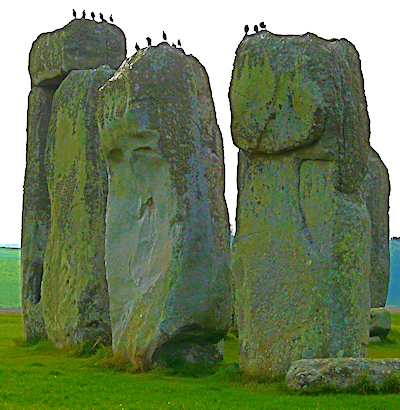 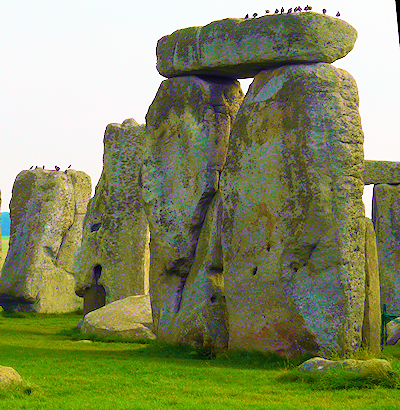 Stonehenge site has witnessed human activity for 7000 years. 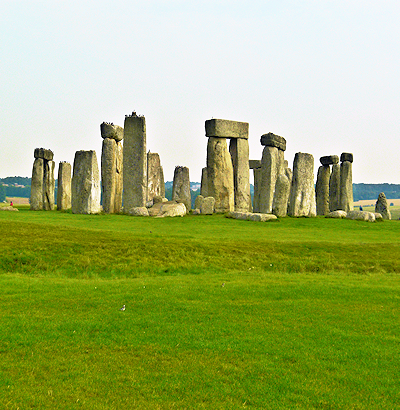 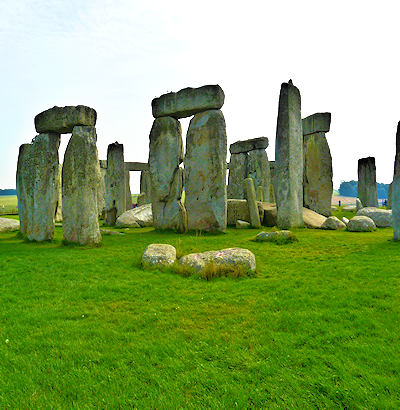 We spent an hour walking around Stonehenge taking pictures from various angles. 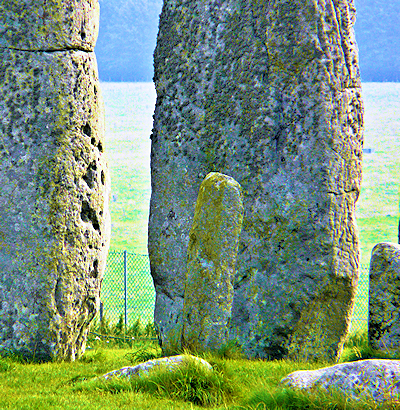 Much of the stones size is underground.